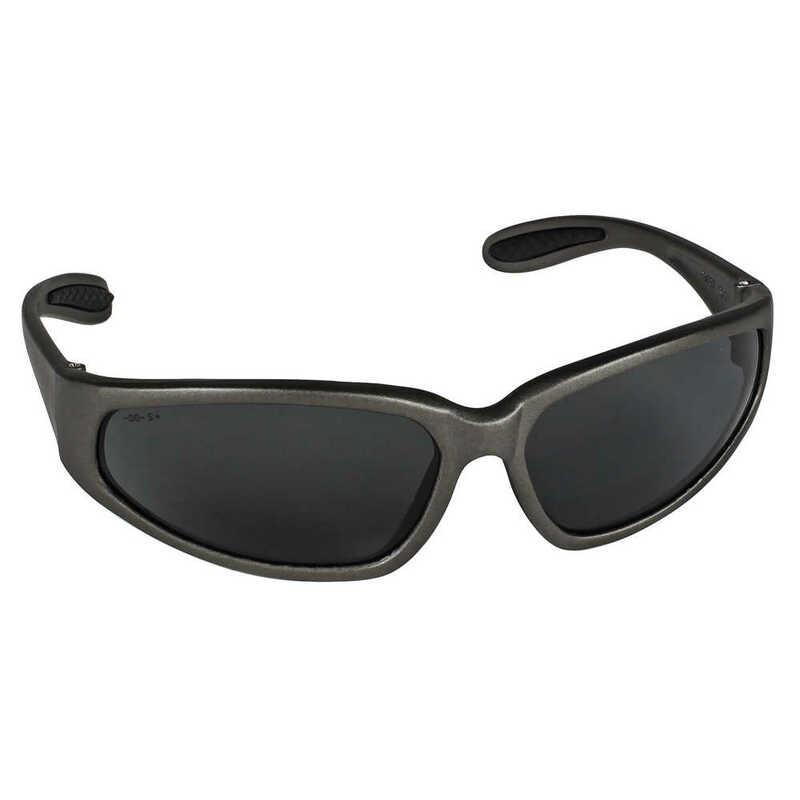 Smith & Wesson Viewmaster Safety Glasses are polarized to give you and your employees all-day comfort when you’re working outside or in bright environments. 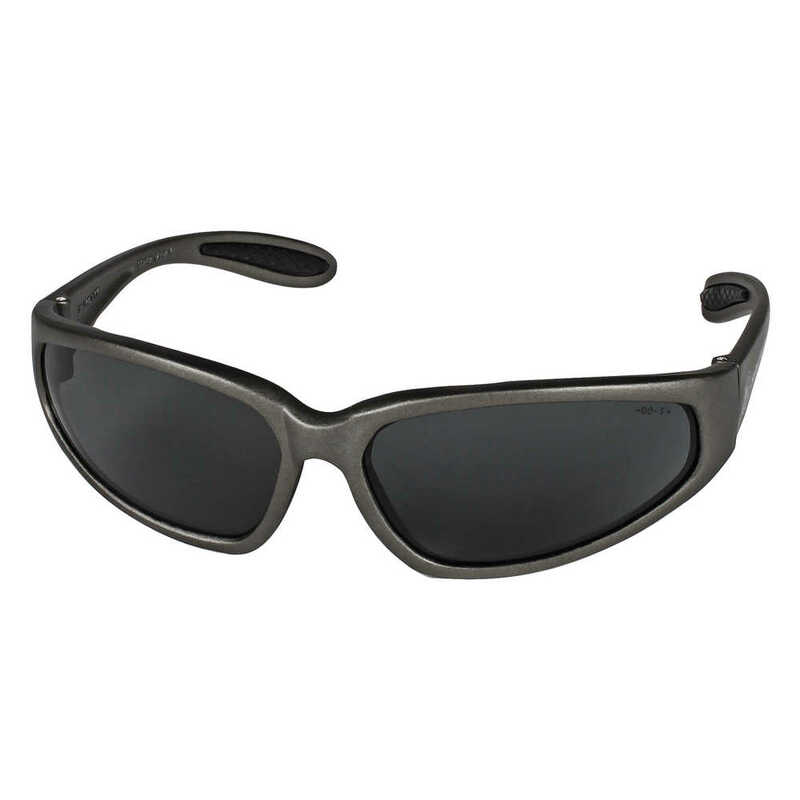 The polarized safety sunglasses help reduce reflected glare, decreasing the risk of eye stress and eye fatigue. 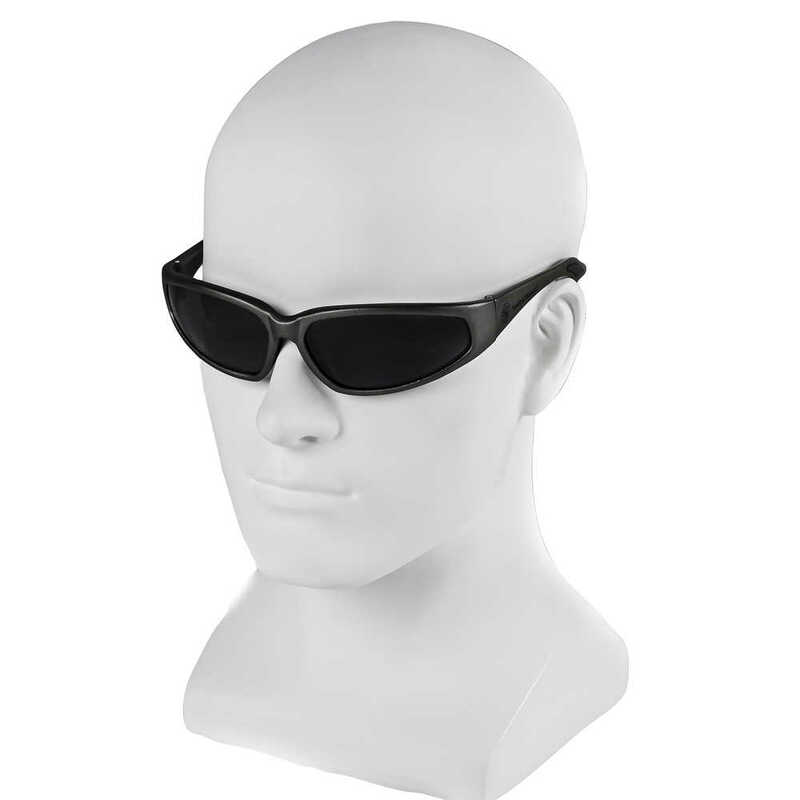 They feature ergonomically designed temples with soft rubber tips, for a snug fit. 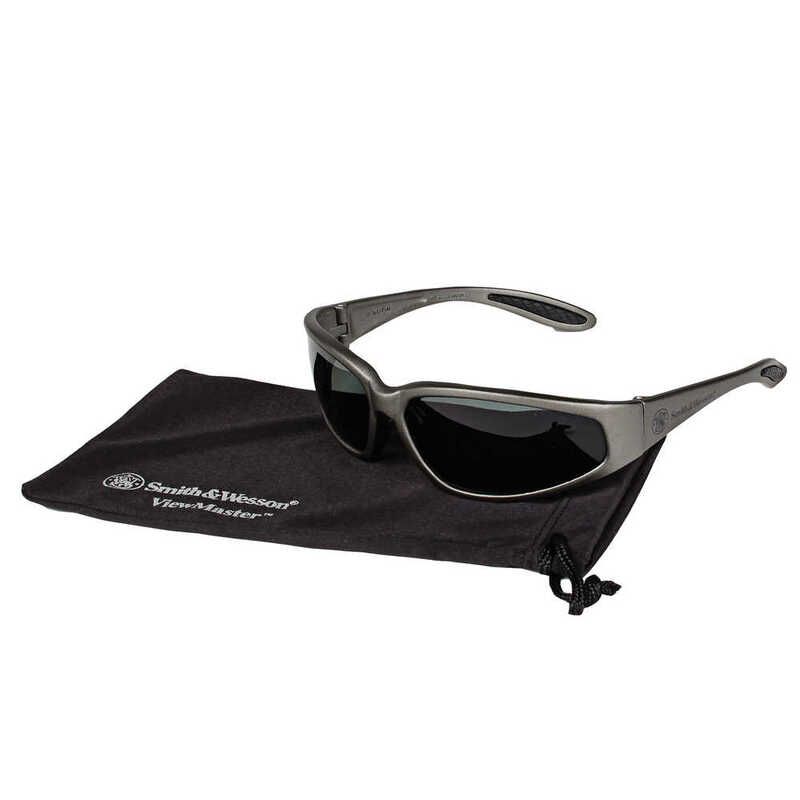 Every pair comes with a handy microfiber carrying pouch, which doubles as a cleaning cloth. 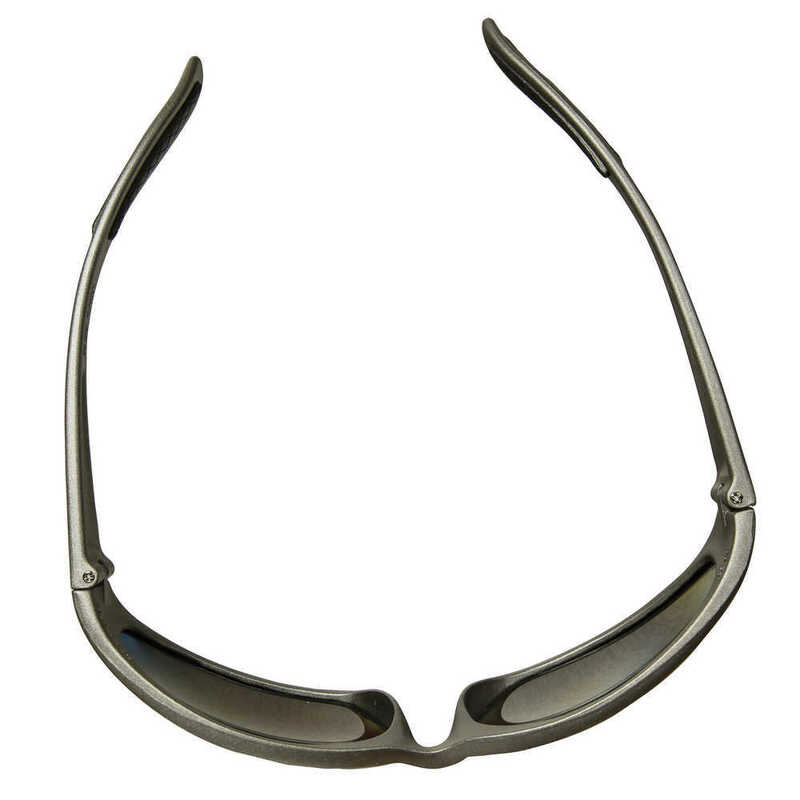 These glasses provide 99.9% UVA / UVB / UVC protection and meet ANSI Z87.1+ standards for high impact. 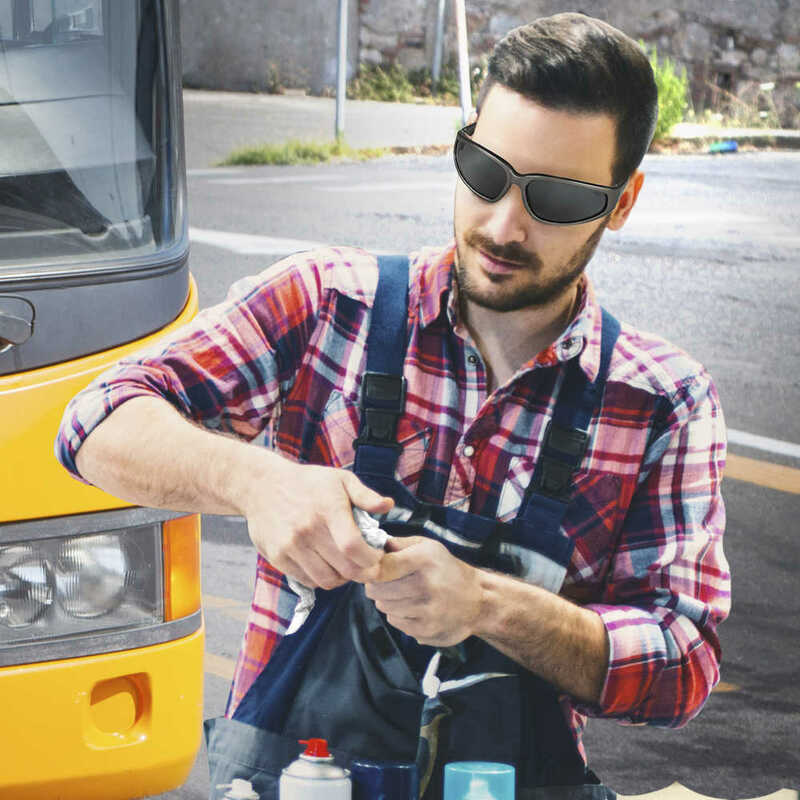 No matter where you’re using them – at work or at home – you can trust Smith & Wesson Viewmaster Polarized Safety Glasses to provide the comfort and protection you need.